Drummers participate in the annual Junkanoo street parade in Nassau, December 26, 2010. The Bahamian archipelago consists of an astonishing 700 islands and cays (coral reefs), extending from the Florida coast to Haiti, of which only thirty islands are inhabited. 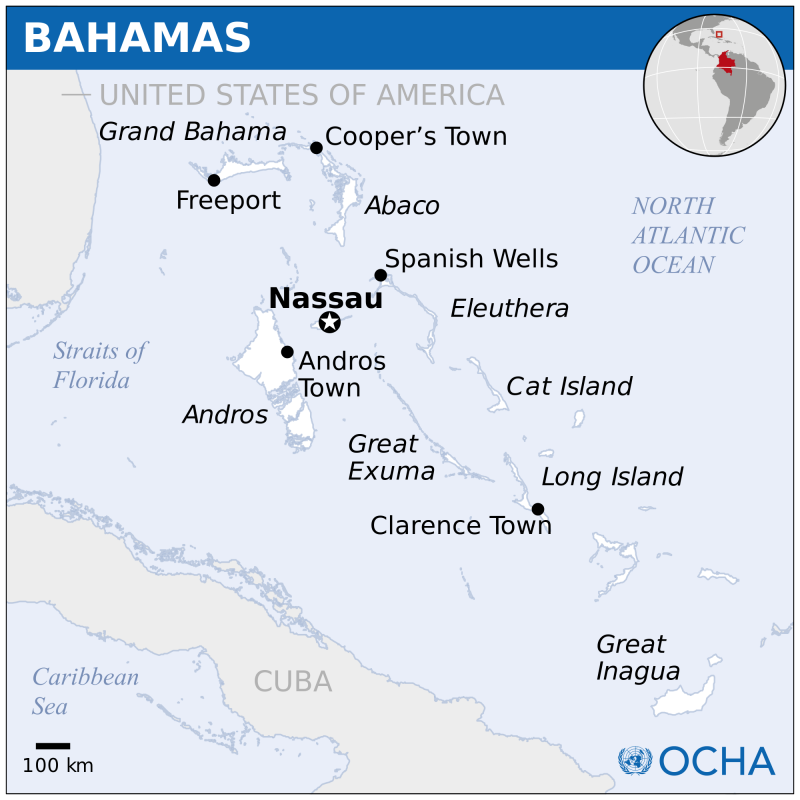 The Bahamas shares with some islands in the Greater Antilles not only a late date of colonization by indigenous peoples (c. A.D. 650), but also a similar settlement process. Although they resemble the Jamaican Taíno culturally, the name given to the earliest Bahamian populations is Lucayan. These people settled the southern islands of Bahamas, which at that time were lush and rich in flora and fauna, including sea turtles and monk seals, excellent food resources at the time. This is in sharp contrast to the stark living conditions that exist today on these environmentally denuded islands, caused by later European expansion. 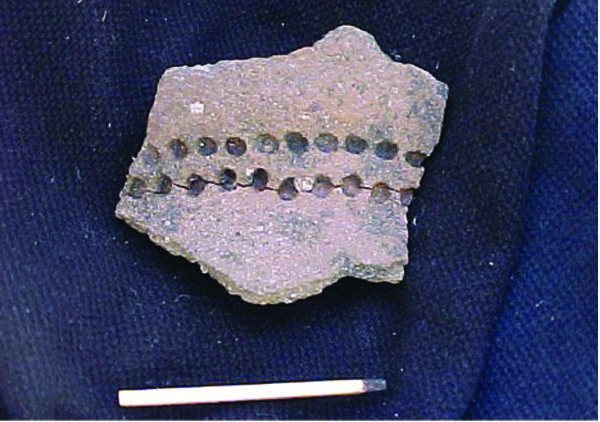 Archaeological investigation of one of the earliest sites, Coralie on Grand Turk (A.D. 650−700), shows Ostionan Ostionoid ceramics, likely imported from the Greater Antilles by the original colonizers. It is still not certain where first landfall took place: possibilities based on findings of pottery along coastlines include Great Inagua or the Turks and Caicos. The Coralie site reveals that people lived in houses within a large settlement, taking advantage of the rich resources of iguanas and sea turtles for their subsistence needs. The later appearance of the Meillacan pottery in other sites suggests continual migrations of people into the Bahamas over several hundred years, likely from Cuba and/or Hispaniola. Palmetto ceramics emerges from the pre-colonial past as a uniquely Bahamian tradition, invented by the Lucayans. Made from locally available clays, it is generally thick and shell-tempered, with borrowed Meillacan decorations such as appliqué designs and puntates. Columbus’s first voyage of 1492 resulted in a landing on the island of San Salvador, marking the entrance of the first Europeans into the region and the first contact with Caribbean indigenous peoples. The Lucayan population by this time had reached about 40,000, with the highest concentration of people in the south and central islands. This population was nearly decimated only 30 years later by the introduction of slave labor, and it seems that after a hiatus of 130 years a number of attempts were made at colonization by the French, Spanish, British, Dutch, Bermudans, and Amerindians. The period of 1783 to 1834 saw the rise and fall of the plantation era in the Bahamas. This period began with the British issuing land grants to American Loyalists who were exiled after the American Revolution. They quickly started a cotton plantation industry and added their numbers to the sparse population count in the Bahamas, which was soon supplemented by Africans. John "Calico Jack" Rackham, 1682−1720; British-born. 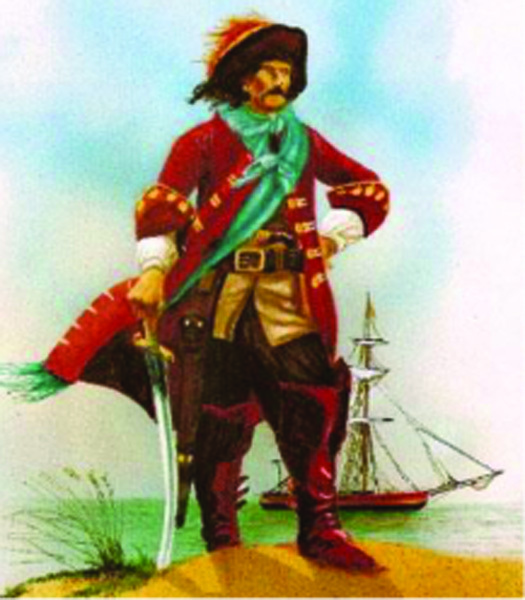 He earned the nickname "Calico Jack" because of his taste for clothes made of brightly-colored Indian Calico cloth. 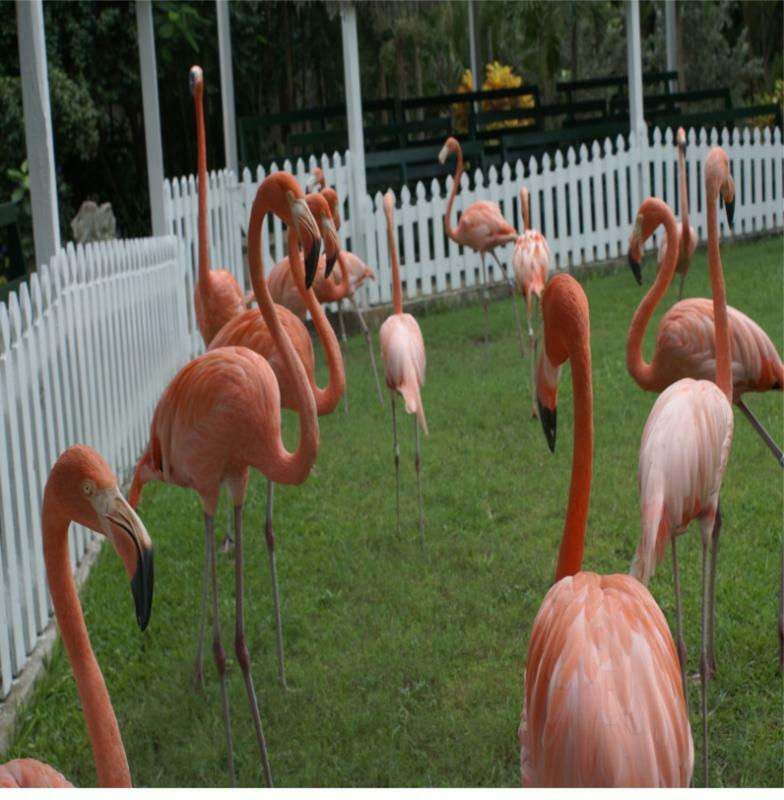 Bahamas offers numerous locations that speak to its heritage and culture. 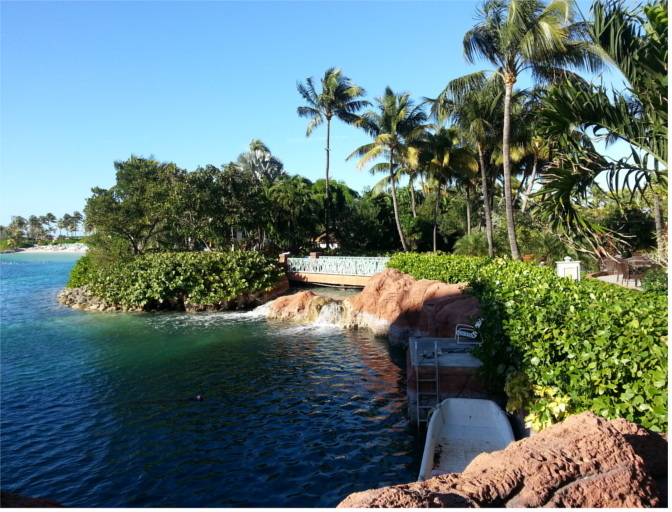 Many of these sites offer a structured visit and are internationally known and celebrated attractions. Click on the links below for more information on these sites. 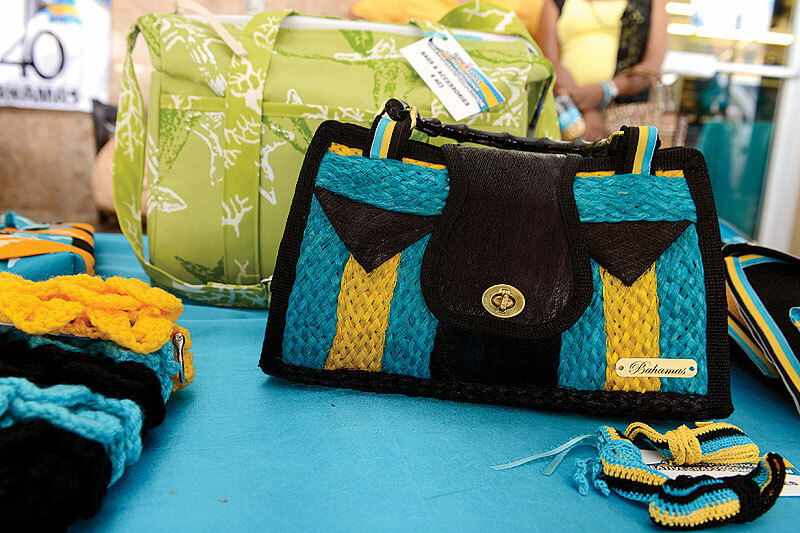 The Home Fabrics Competition held in Nassau gave the persons involved in various sectors were given the opportunity to showcase their creativity through the use of local materials. 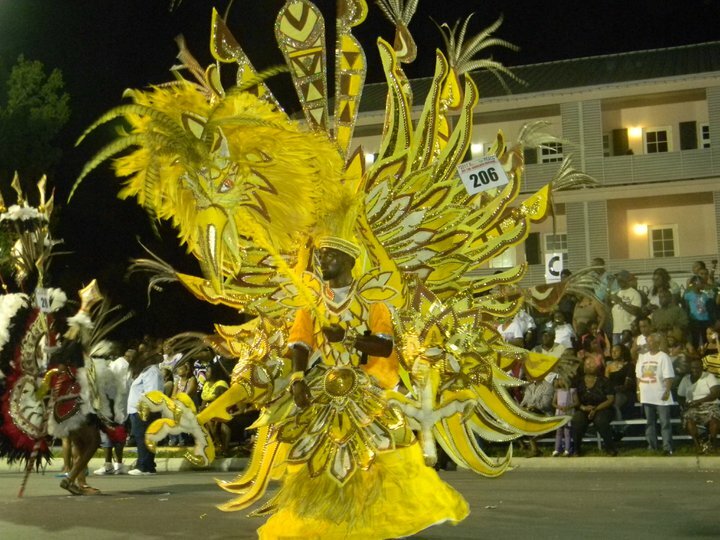 The Junkaoo summer festival is usually held in Nassau and occurs every Friday and Saturday in July. It is a street masquerade with music made from locally created instruments. Like many other Caribbean festivals the arts, crafts and food of the country are also celebrated. Not to be confused with the summer festival, there is another festival called Junkanoo which allows spectators to sit along bleachers at the roadside to view a show of color and dance as Junkanoo groups dances in elaborate costumes. The goatskin drum and other indigenous instruments are also heavily utilised in this event. Bahamian festivals are not complete without its annual regatta. The National Family Island Regatta is unique as the focus is on boat-building rather than sailing. The reggatta is a festive affair with food and music seemlessly blended into the celebration. There are several ways to start your career in heritage. Please click on the links below to view the academic opportunities available in the Bahamas.